Two posts in one day?! Wowza. Bout of Books 12 is drawing to a close. 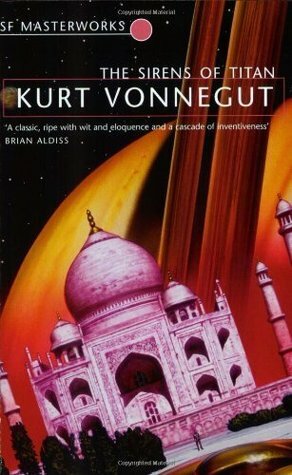 This was a fantastic way to kick-start my reading in 2015. I only participated in one of the mini-challenges, but I don't feel too bad about it—my main goal was the reading, after all. As promised, the Twitter chats were awesome (if frantic), and I managed to meet some cool new people through them. I admire you people who can break it down by minutes/hours read, but I am not on your organizational level. 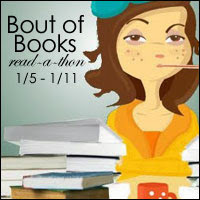 If you participated in BoB, I hope you had a fantastic read-a-thon! How did you do? 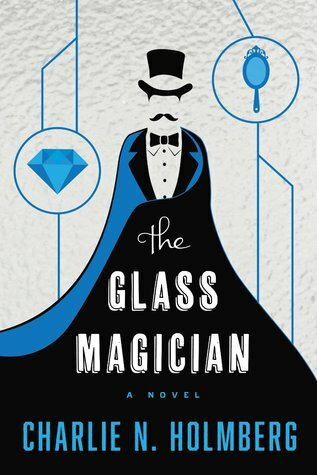 Didn't you just *love* The Glass Magician? I think the world that Holmberg has created is simply fabulous. Timebound looks really good. I just added to my "I want to read this" list. I agree with you -- I don't know how people keep track of hours & minutes. Even if I had a stopwatch at hand, I'd forget to tap it as I went in and out of my book. And right? I almost never know how long it takes me to read something. I'm already obsessive and detail-oriented enough, and I think trying to time my reading would push me overboard. Congrats on a successful BoB!! I'm glad that you had so much fun and met your goals. I'm looking forward to Dewey's, especially since my Hubby decided He's going to do it with me, as long as He doesn't change His mind in between then and now. 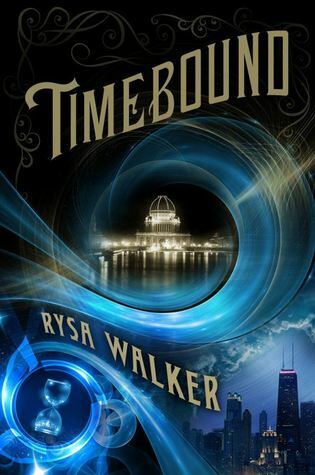 I hope you are still enjoying Timebound! Oooh, nice! I probably couldn't persuade my boyfriend to do Dewey's with me, but he definitely supports me in my pursuit of reading. :) He might be down to do a parallel game-a-thon, though! He has LOADS of games that need playing. I am! 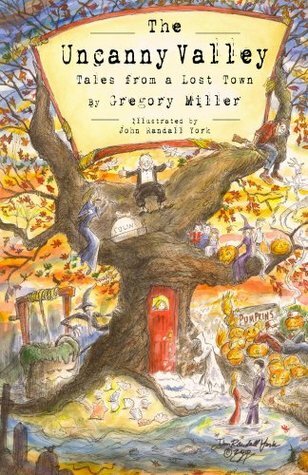 It kind of got shoved to the back-burner, as I'm trying to finish a few other books that have approaching due dates, but I'm about halfway through now. Can't wait to see what the second half brings! Aww, thanks, Stefani! I really did. :) Anxiously awaiting the next one, too!